KANSAS CITY, Kansas and NASHVILLE, Tennessee (November 1, 2017) – The University of Kansas Health System and Ardent Health Services (“Ardent”) today announced they have completed the purchase of St. Francis Health in Topeka, Kansas. The two organizations formed a joint venture to acquire St. Francis Hospital and clinics. Terms were not disclosed. The hospital will be renamed The University of Kansas Health System St. Francis Campus and the system’s 15 medical clinics will be known as The University of Kansas Physicians Topeka. The sale marks a new chapter for the 378-bed hospital and medical clinics, which were near closure prior to the formation of the partnership. Ardent and The University of Kansas Health System have committed to invest $50 million in the system. Ardent will manage day-to-day operations while working closely with The University of Kansas Health System to provide clinical and financial resources to help the hospital and clinics succeed in today’s changing health care environment. The partnership brings together the state’s only academic medical center and one of the nation’s largest private, for-profit hospital operators. It is Ardent’s seventh joint venture with a leading not-for-profit health system. The company, which operates 21 hospitals across seven states, also maintains partnerships with Seton Healthcare, Hackensack Meridian Health, Sacred Heart Health System and the University of New Mexico Health System among others. 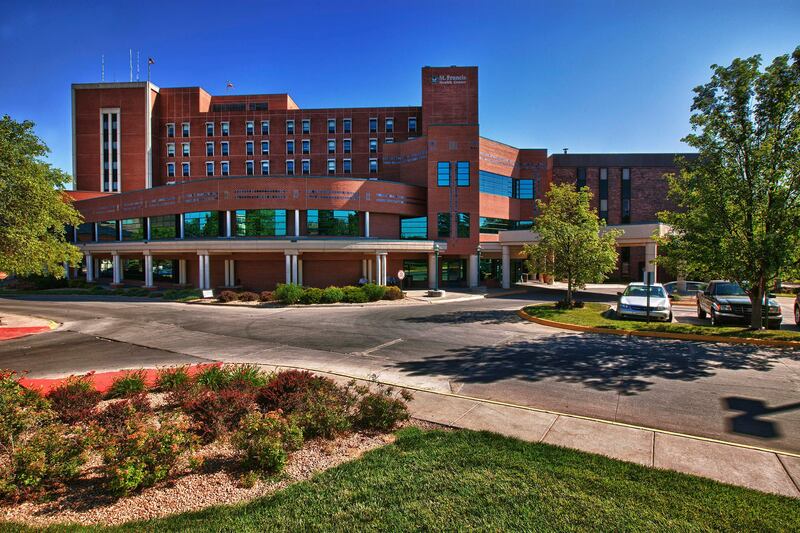 The University of Kansas Health System St. Francis Campus will be led by local management. The University of Kansas Health System and Ardent will share governance with equal representation on the joint venture board of directors and will establish a local board of trustees for the hospital and clinics. The University of Kansas Health System is the region's premier academic medical center, providing a full range of care. The hospital is affiliated with the University of Kansas Schools of Medicine, Nursing and Health Professions, and their various leading-edge research projects. The constantly growing facility contains 768 staffed beds (plus 24 bassinets) and serves more than 37,500 inpatients annually. Eight of its medical and surgical specialty areas are ranked nationally by the U.S. News & World Report “Best Hospital” lists, including Cancer (#25), Cardiology & Heart Surgery (#36), Gastroenterology and GI Surgery (#34), Geriatrics (#18), Nephrology (#46), Neurology & Neurosurgery (#26), Pulmonology (#32) and Urology (#17). The cancer program is part of The University of Kansas Cancer Center, one of 69 National Cancer Institute-designated programs in the U.S. The hospital has received Magnet nursing designation three times in a row, reflecting the quality of care throughout the hospital, an honor awarded three consecutive times to only 3.7 percent of the hospitals nationwide. The hospital also houses the region's only accredited burn center, the area's only nationally accredited Level I Trauma Center and a leading quality transplant program in liver, pancreas, kidney, heart and bone marrow. 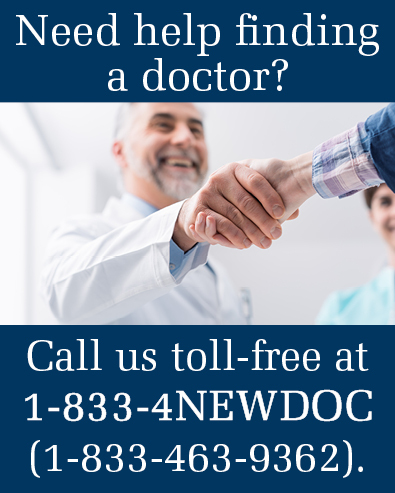 For more information, visit KansasHealthSystem.com. The University of Kansas Hospital receives no state appropriations and is financed through operating revenue, bonding authority and philanthropy.